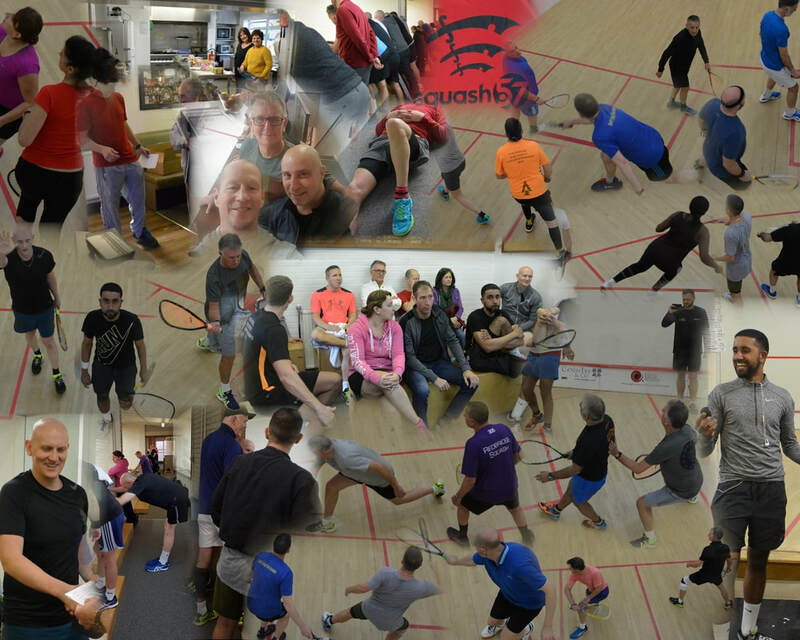 ​On Sunday 7th April the county of Essex held their first ‘Racketball/Squash57’ Championships in nearly a decade. It was a hugely successful and packed day with over 40 competitors from 10 clubs challenging for the 6 titles on offer with a whopping 16 competitors in the o50’s. ​A huge thank you to our many and varied direct and indirect sponsors. 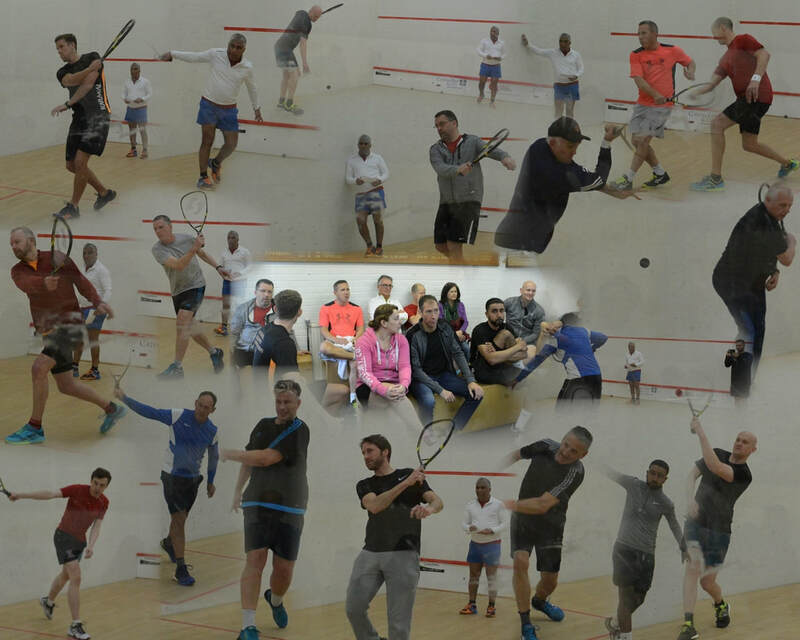 Finally, a big thank you to the team at The Woodford Wells Club who spent many hours over many weeks pulling this event together and to the club itself and the squash coaches for giving over all the court time for free.